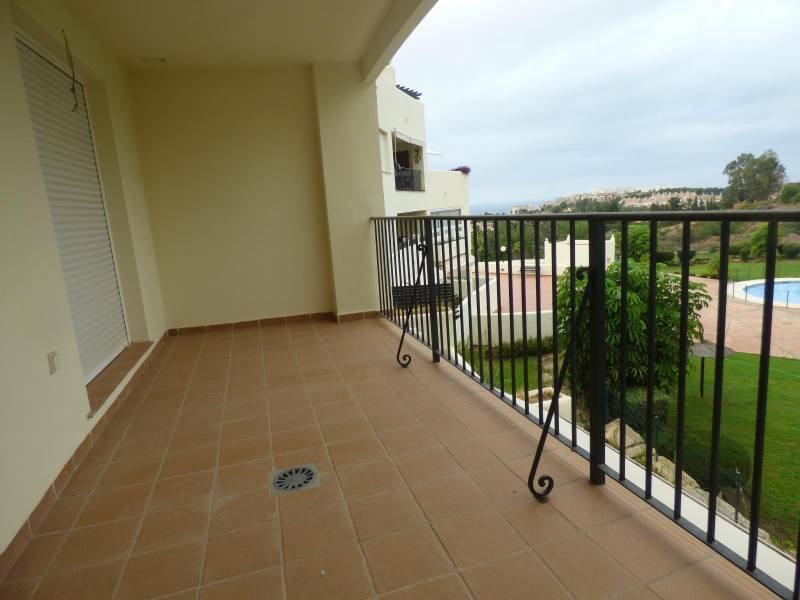 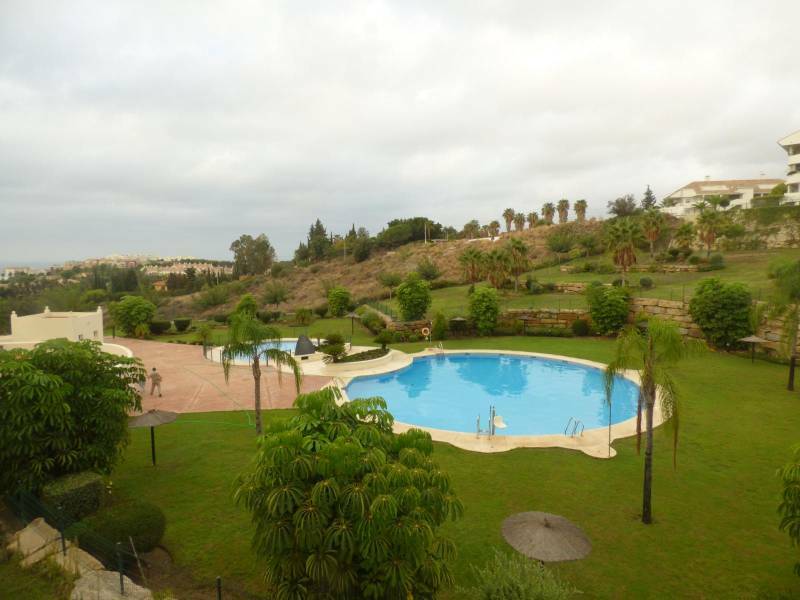 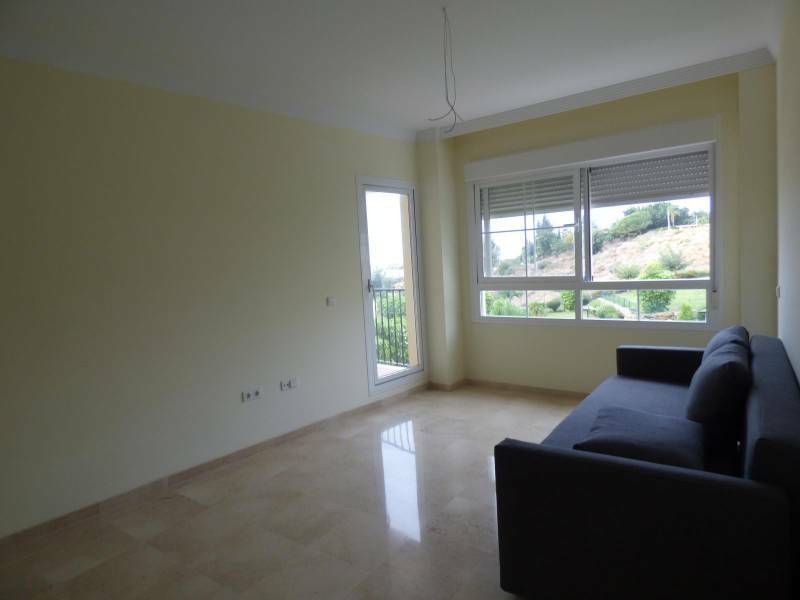 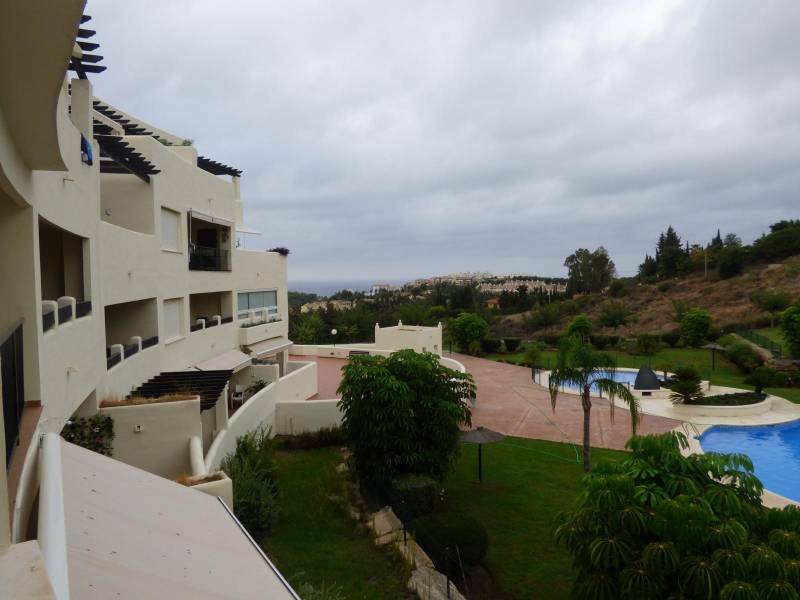 A beautiful new apartment in Arenal Golf Urbanization, 500 m. of the beach, with fantastic sea views. 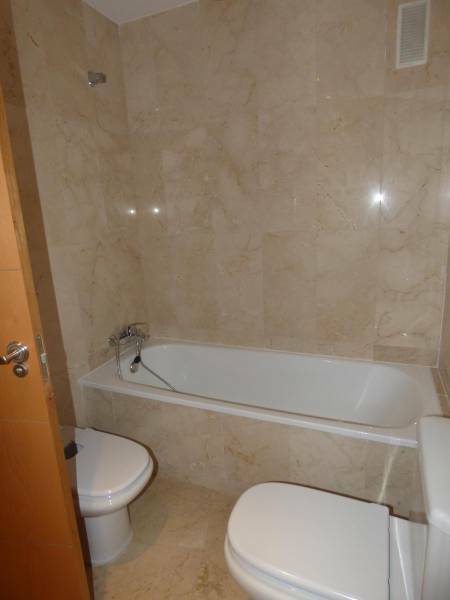 It has 2 bedrooms that one of them is en suite. 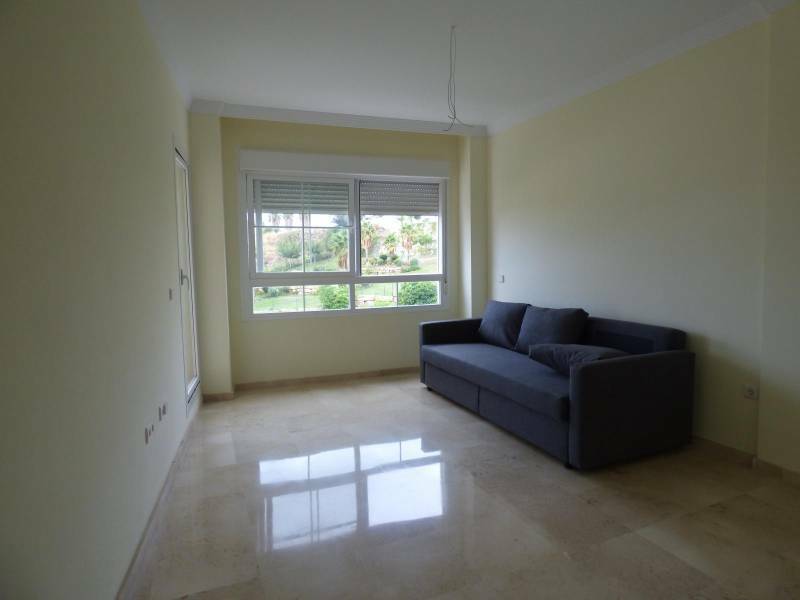 A total furnished kitchen with brand new household appliance.